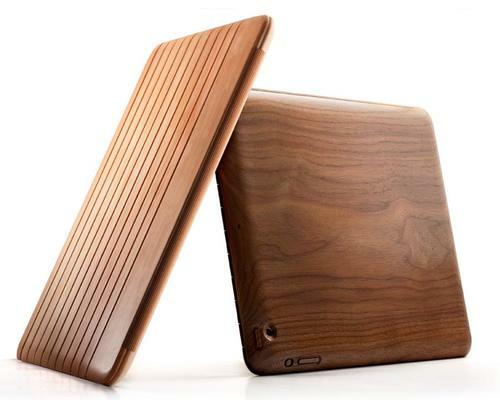 Following the customizable iPad 2 cover, Miniot released an elegant wooden iPad 2 case. 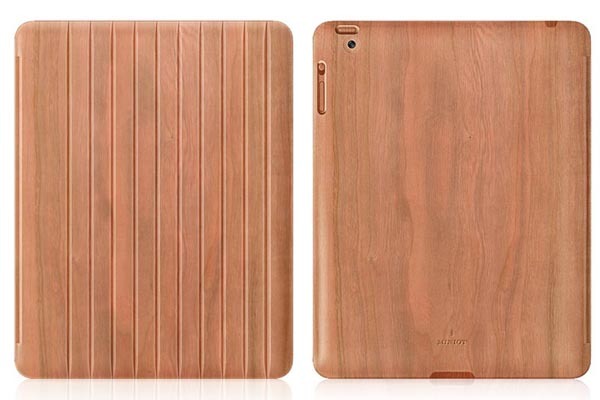 If you like natural wood construction and the versatile cover, let’s go on checking the Miniot Case for iPad 2. This is an all-new designed curved snap-in protective case designed for iPad 2. 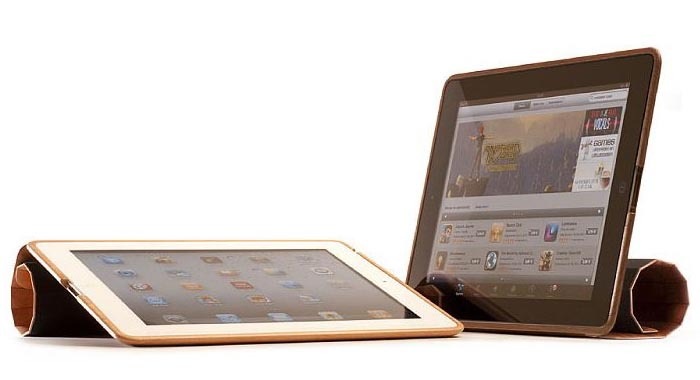 The iPad 2 case is designed and made in Netherlands from a single piece of the finest wood species, plus Ultrasuede microfiber lining in order to protect the iPad 2 from bumps and scratches. And as we can see from the images, the Miniot’s iPad 2 wooden case also utilizes its unique flexibly designed front cover, and with the help of Miniot’s newly developed flexible wood hinge, the iPad 2 case can hold your iPad 2 in landscape viewing mode or provide you a lower angle for typing. In addition, all the iPad 2 buttons and functions are accessible via custom cutouts, while the wooden buttons prevent dust from getting in. 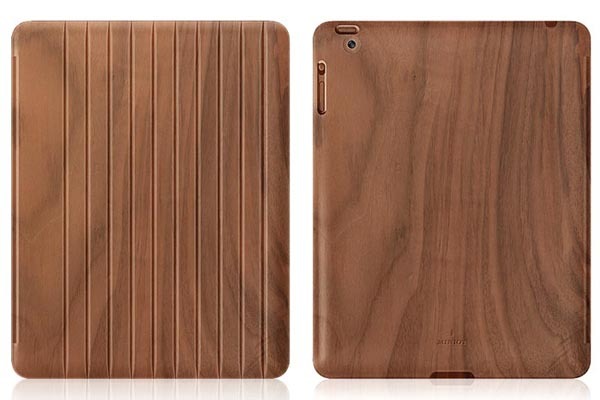 Miniot wooden iPad 2 case is available in three types according different wood materials, each protective case is priced at $205 USD. If you’re interested, jump to Miniot official site for more details. 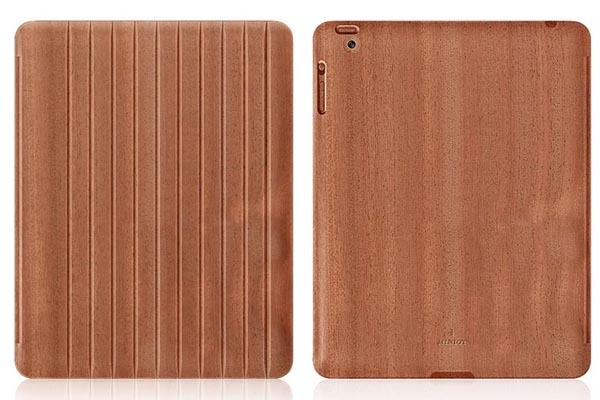 Additionally, if you need other options, you might like to check Vers Slimcase iPad 2 case, Grove bamboo iPad 2 case and more via “iPad 2 case” tag. This is gone forever. It looks like Miniot deleted it from their website. No more for either the iPad 2 or for the New iPad 3. What a short live product for something I have really admired and wanting to buy for my New iPad 3!